Once you create a Bitcoin Wallet you can buy Bitcoin simply by scanning your QR code on an Bitcoin ATM in our shop at Hong Kong Mongkok. Click the below link to learn how to purchase Bitcoin. You are now ready to pay someone for a service or simply send Bitcoin to buy something. Click the below link to learn how to send Bitcoin using you Smartphone. 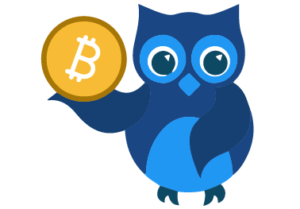 Click here if you want to learn more technical information about Bitcoin.